If you’re a fan of George Clarke, you may have been keeping up with Channel 4’s Ugly House to Lovely House. 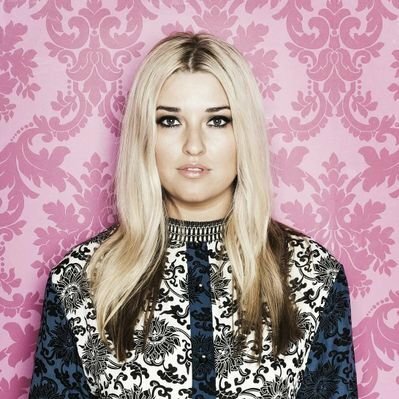 In Episode 1, Simon’s and Lisa’s ugly house was transformed into a contemporary, revitalised home with the help of architect Laura Jane Clark. They chose a Nordpeis Quadro 2T to suit their living space. We successfully applied to take part in the second series of the prime-time Channel 4 TV programme “Ugly House To Lovely House” hosted by architect George Clarke. 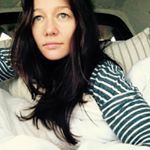 We were given the services of architect Laura Jane Clark of Lamp Architects, who completely redesigned our home in a way Lisa and I could not have envisaged. With the help of a great team of builders, the house was completely transformed, beyond our expectations. We always wanted a wood burner in our home. Originally we looked at the Studio Duplex, but this was not possible in the constraints of the building, so we had to look at other options which would fit in the limited space we had available. 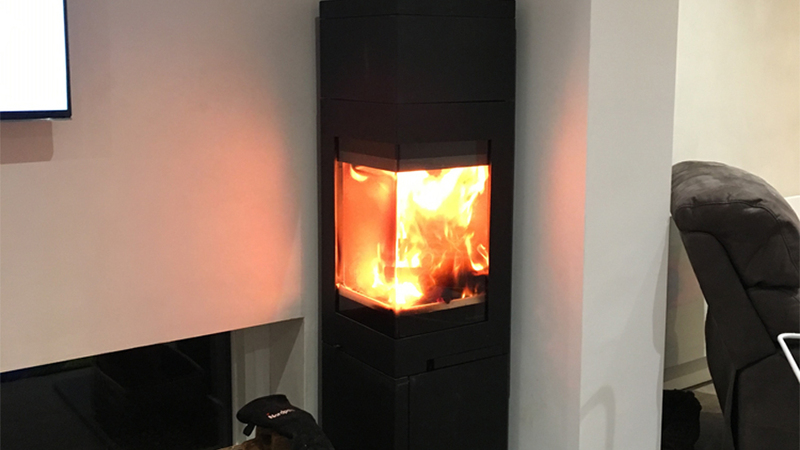 The Nordpeis Quadro 2T was the obvious choice; it had the right balance of size/scale and heat output, and it happened we also loved the modern contemporary design. The burner sits subtly yet neatly in the corner of our main living area, whilst being able to throw heat all around the house. 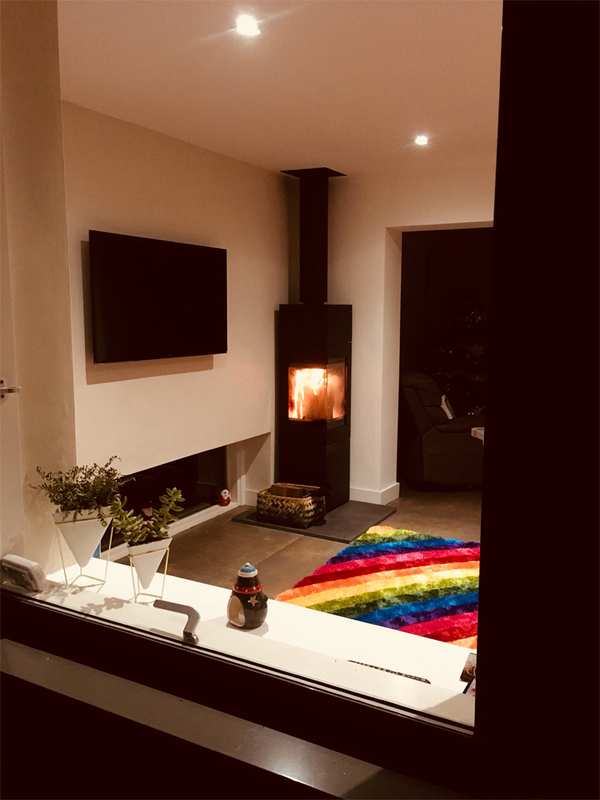 Having a combination of underfloor, radiator and wood burner heating options means our home is now a warm and cosy place to be and should never be cold again – which was one of the main reasons behind the renovation in the first place. 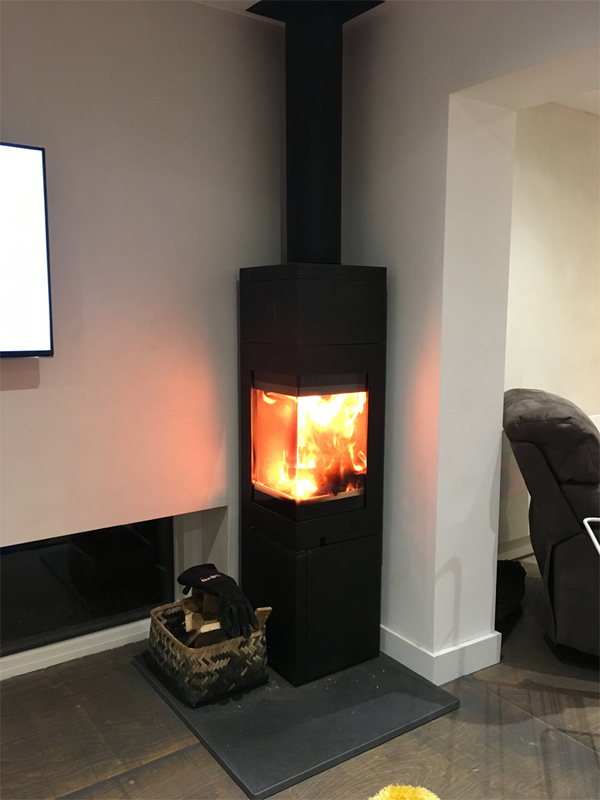 Share the post "Simon Cummings, Nordpeis Quadro 2T, Gloucestershire"
Please note that Stovax & Gazco accept no liability for their installation suitability, safety or building regulations conformance. 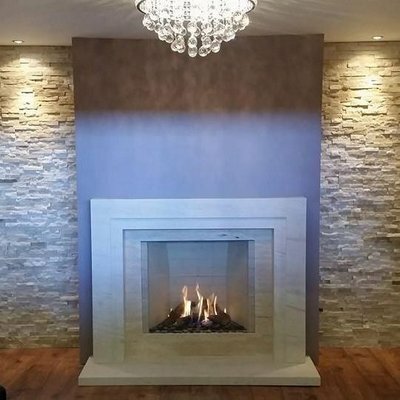 The images shown on these pages are from real independent homes, many taken before installation is complete, and these form no basis of an installation recommendation by Stovax or Gazco. Please consult the complete installation instructions for your chosen product and consult with an appropriately qualified person for your own installation. The stove heats up Valerie's whole house. Fiona researched a variety of manufacturers and she was pleased with the final choice! The new electric stove complements the Graham's living space. 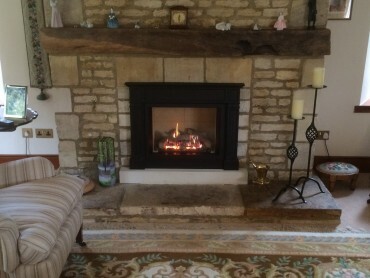 Mike & Tricia are pleased to have gained extra floor space with their recent gas fire installation. 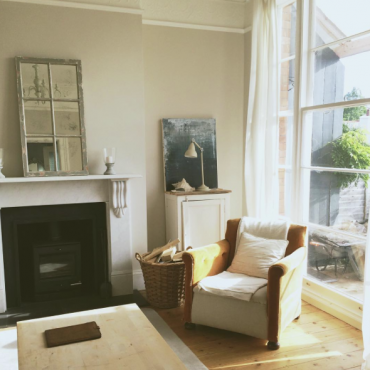 Anne's room has been transformed from a cold room into a warm and comfortable space. 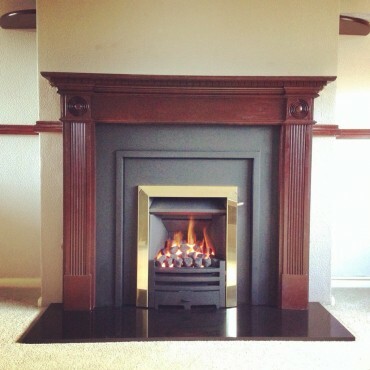 Anne replaced her electric inset fire with a Gazco Studio Slimline gas fire. 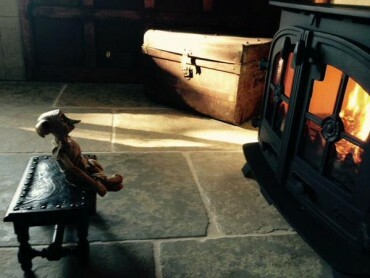 The Logic inset fire created a warm and cosy living area for Geoff. 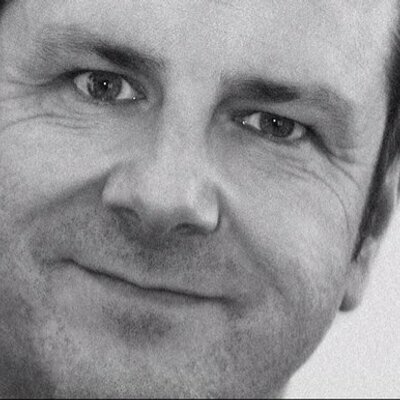 Colin was pleased with his final decision. 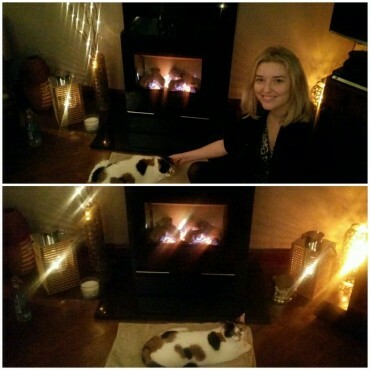 Sarah and her pets love their new fire. John enjoys the cosiness of his stove. 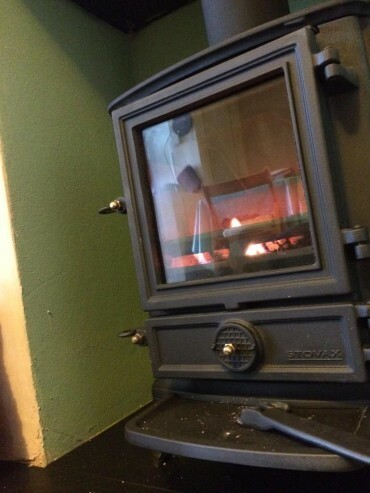 The small Yeoman Exmoor stove provides plenty of heat for Peter's home. Hugh is happy with convenience of his gas fire. Ben's living space has been transformed into a cosy living space. David's gas fire is the centrepiece of his living room. The Stockton 5 heats up Robert's large room. 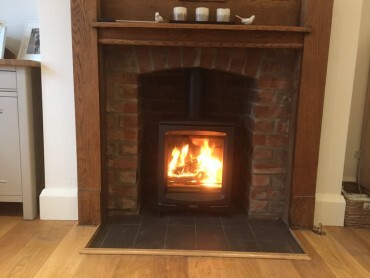 Our new Gazco Logic HE fire is much more heat efficient and we felt the difference immediately. 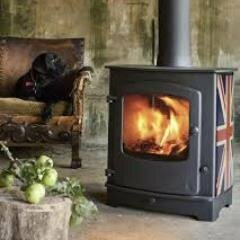 Oscar the Bengal is a fan of Kevan's Gas Stockton stove. The Stockton 5 fits perfectly well in Shelagh's Art Nouveau themed living room. Mrs Metters loves the look of her new fire. Tilly the dog enjoys spending time in front of the Riva Studio fire. 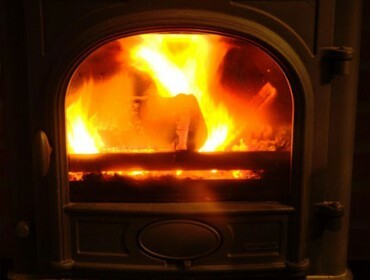 David loves the 'real' wood burning stove look from his gas stove. 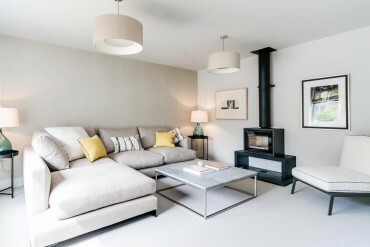 Dave modernise their 60's/70's home feel by adding a gas fire. Peter is extremely happy with his new gas stove. Charlene is pleased with the homely feel of her new stove. Colin is pleased with his stove and has successful erected a log store. Rod is pleased to replace their open fire with a Gazco inset fire. Craig is now looking forward to their first Scottish winter with their new stove! 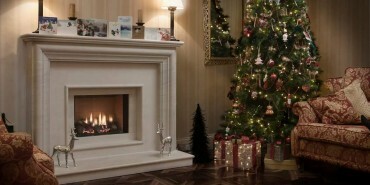 Mark loves the fit of the Riva 40 fire in their Victorian fireplace. 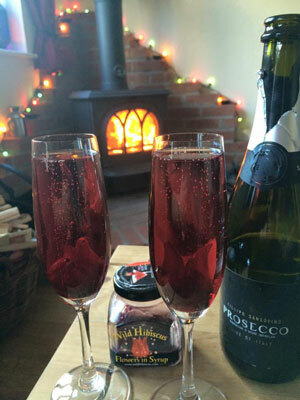 Kathleen bought her fire at the beginning of May and has started using it on a regular basis. 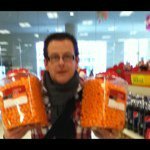 Mark and his pets love the new fire! Cathy would recommend the CL5 to her family and friends. 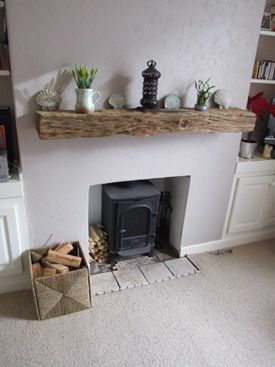 Chris is pleased with how the gas fire transformed her living room. Robert's two Westies took their place in front of the fire and didn't move for hours. Josie is thrilled with his gas fire and considers it as a showpiece of the room. John is delighted with his new gas fire! Steve finds his new stove economical to run. 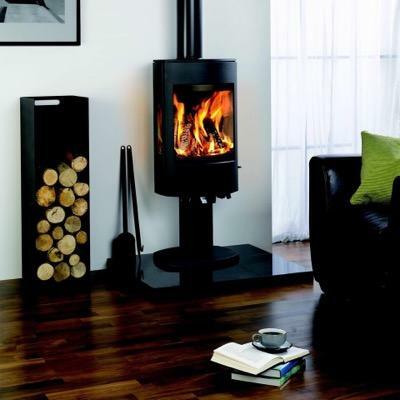 Janet is enjoying the colour of her new stove and feels that it adds as centrepiece to the room. Terri-Ann spent a long time trying to find the perfect stove for their house. Stroma, the cat loves the Stovax Stockton 5 gas stove! John and Joanna were both overjoyed with their recent addition. 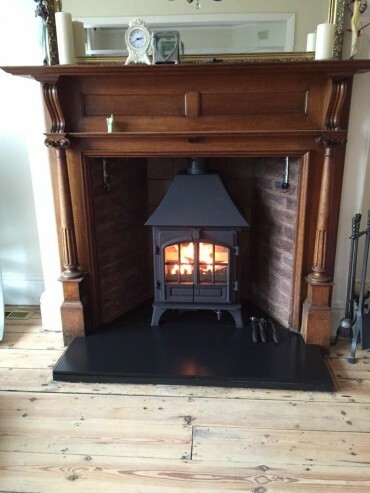 Gill and Les were so pleased with their Stockton double sided stove that they decided to have it in their two homes. 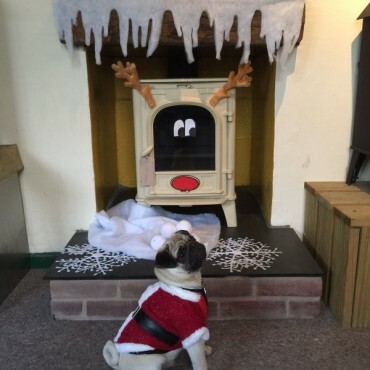 Lesley loved the look of her gas fire! Joanna thinks her Huntingdon 25 makes the best toast! Julie loves the silver finish of her electric stove. 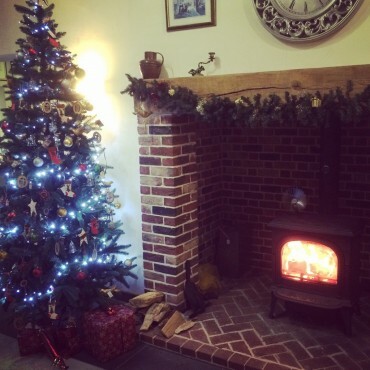 Sue & Rob love their new fire and the excellent focal point that it creates even when not in use! 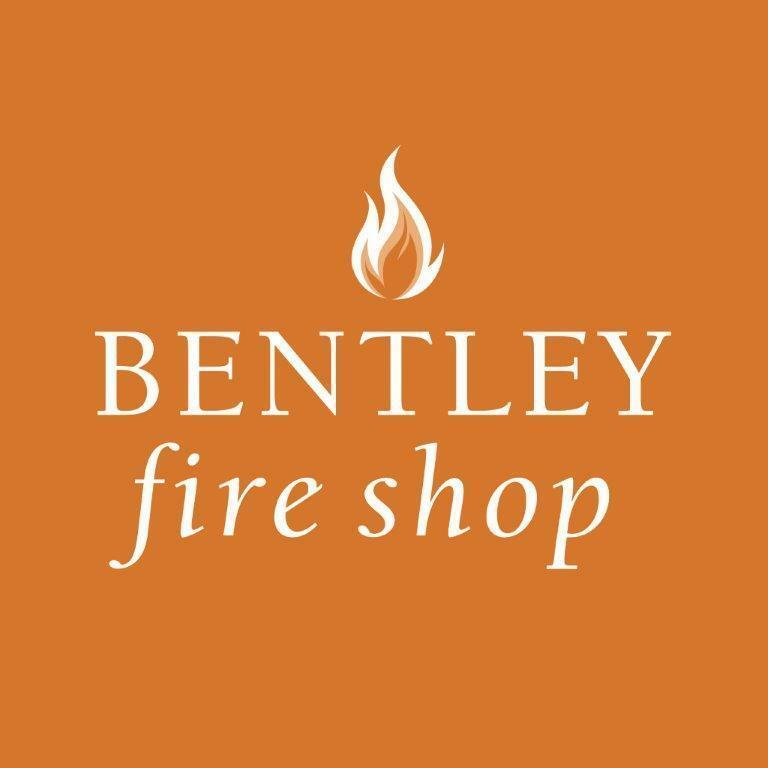 The new fire transformed Ben's home into a beautiful contemporary setting. 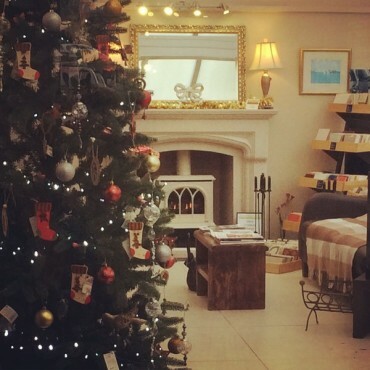 @StovaxGazco Just lit the Stockton 7. Sue and Roger add an electric fire to their contemporary living space. 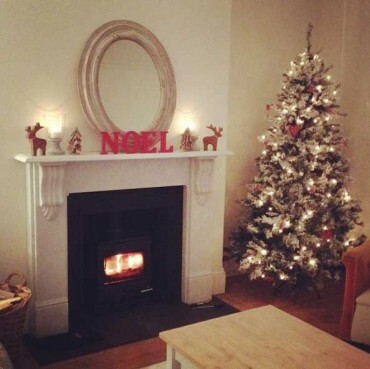 Emma replaced her old fashioned gas convector for a woodburner! Rachel and Justin enjoy the warmth of their stove - even Elwin the cat is a fan! 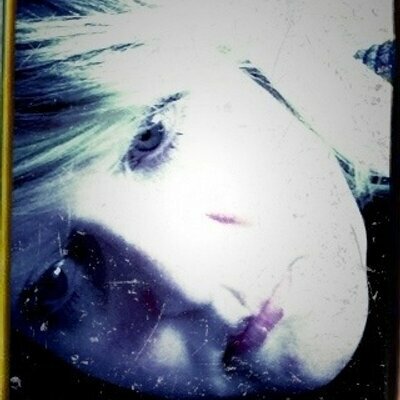 Louise enjoys a cosy experience in front of her wood burning stove. Dom & Sylivia's distinctive gas fire provides a stunning focal point in their contemporary living space. Kemey & Chris are delighted with their new electric fire. They are looking forward to using it in the coming winter months. 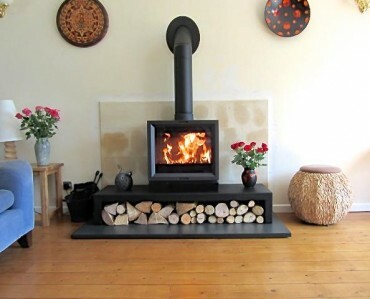 Lucy & Dale add a woodburning stove to their dining room as a key feature. 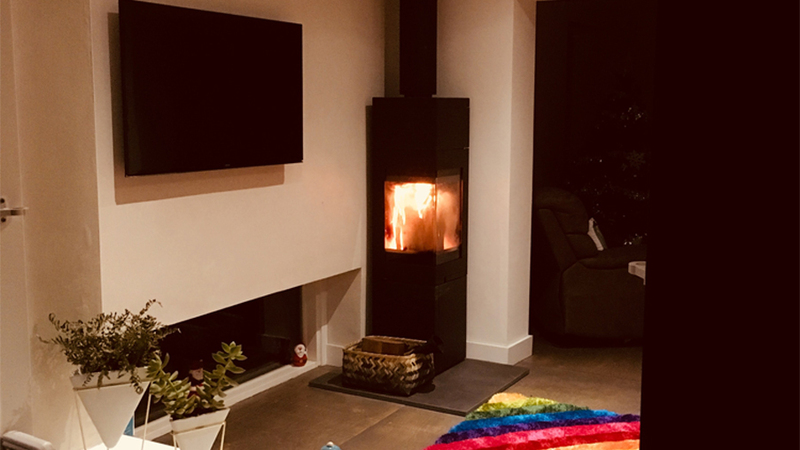 As featured in "Double Your House for Half the Money", Ben Barratt installs a woodburner to help reduce his monthly outgoings. 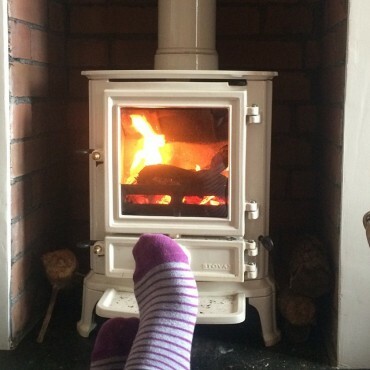 Camille and Dave explains the benefits of having a wood burning stove in their rented property. 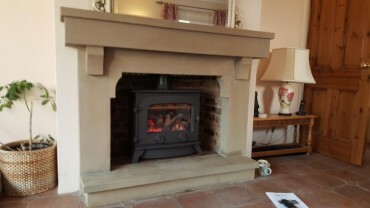 Sarah replaced her old gas fire for a more efficient model.